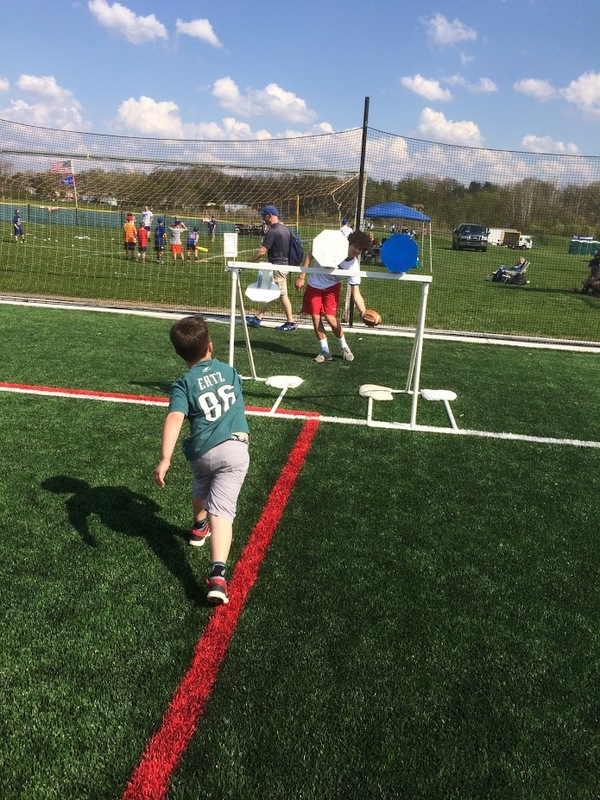 EVERYONE HAS FUN WITH FUN FIELDZ! 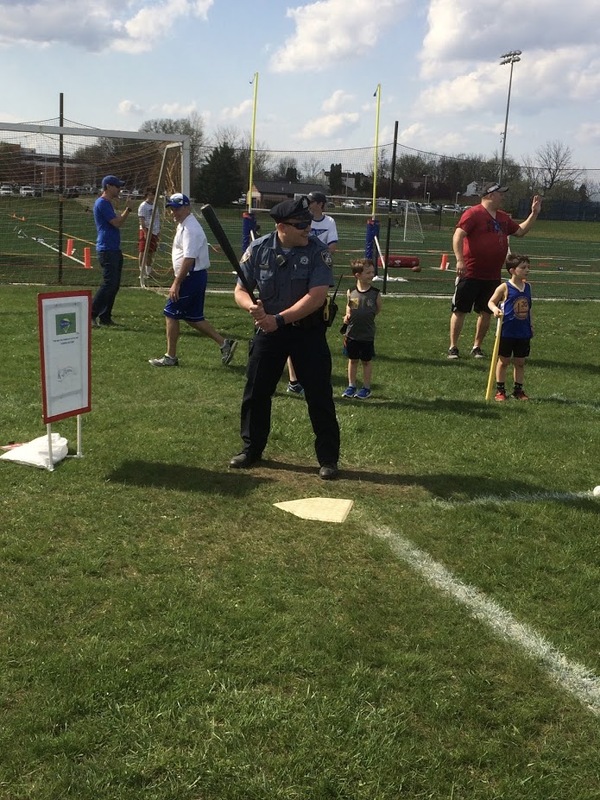 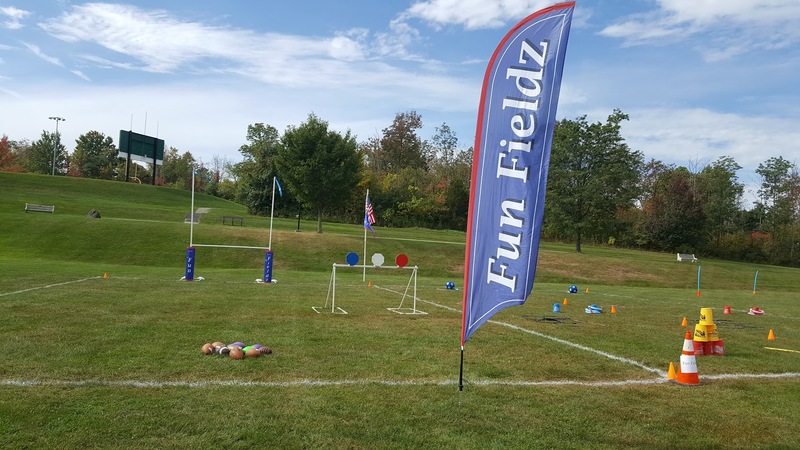 Fun Fieldz can bring a great experience to almost any event. 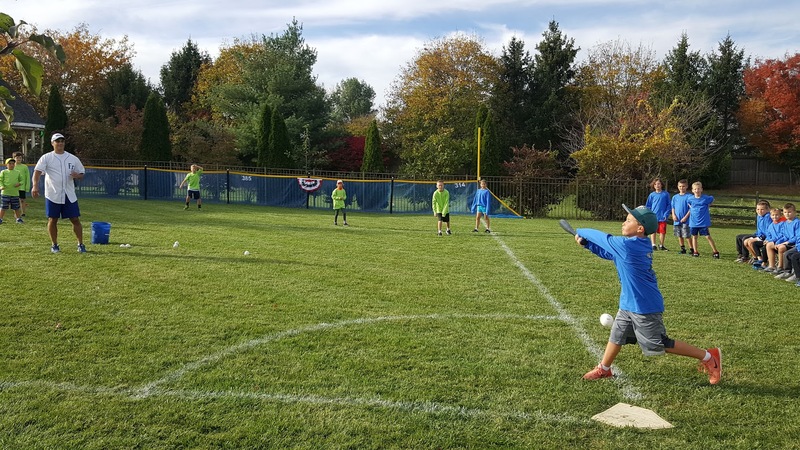 One of the best things about Fun Fieldz is it can be enjoyed by every age! 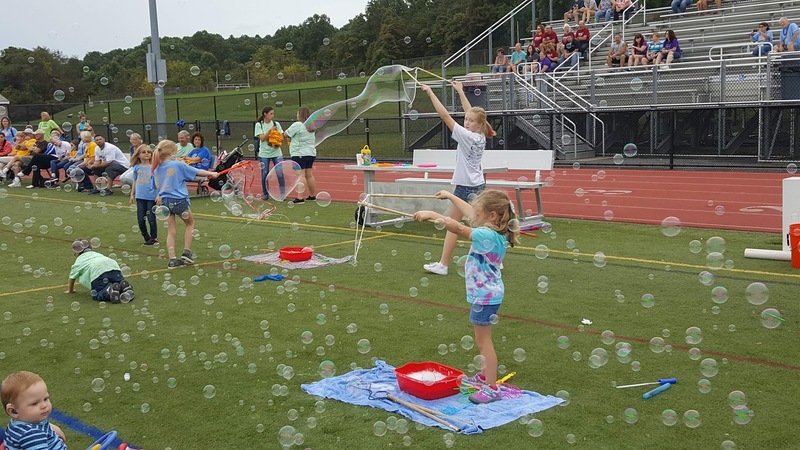 So, what is Fun Fieldz? 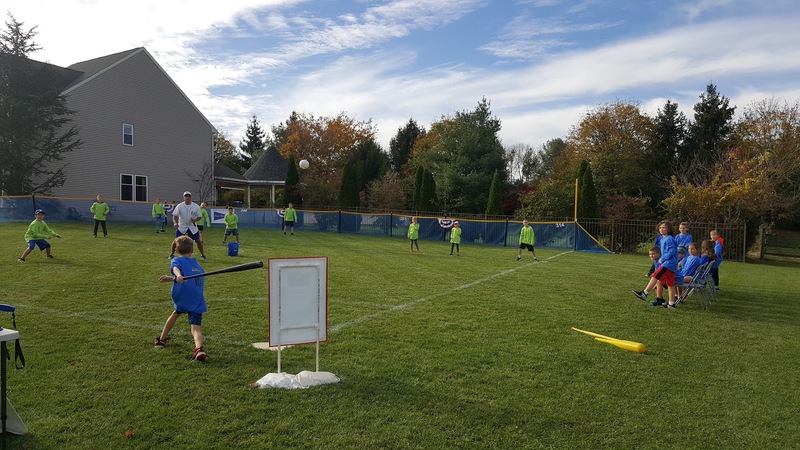 Simply put, Fun Fieldz brings a range of miniature, authentic sports fields to your location to create a unique and memorable big league experience. 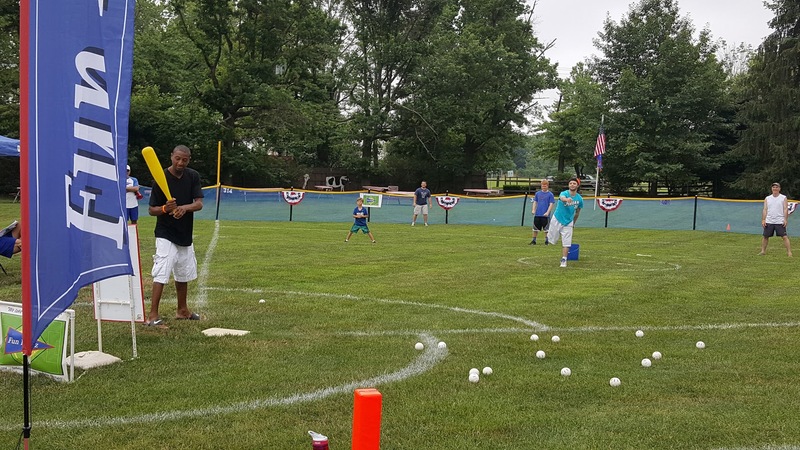 Yes, we bring the ball game out to you! 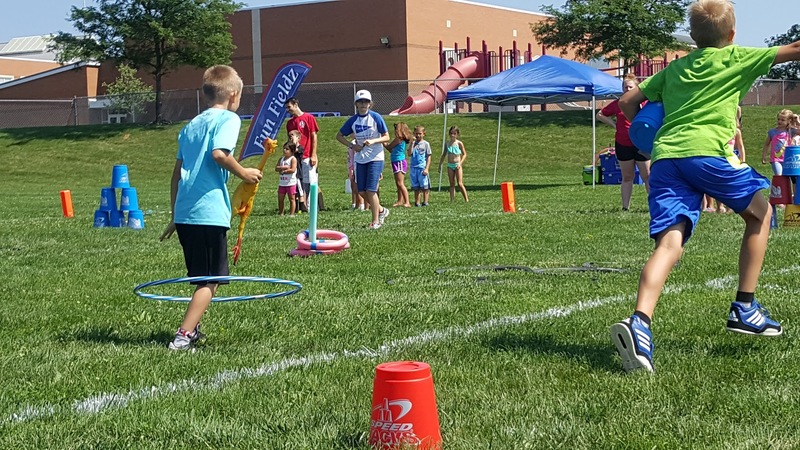 ​Fun Fieldz was created by three fathers as a way to compete with video games, computers and social media. 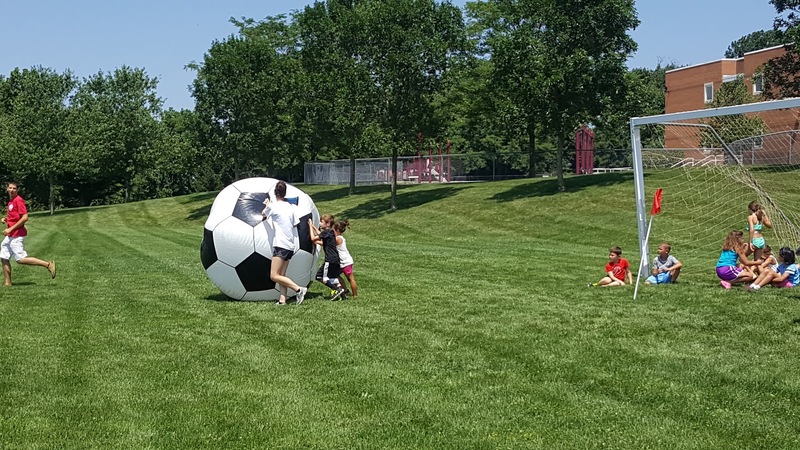 We wanted to get our children off the couch and outside for good old active fun. 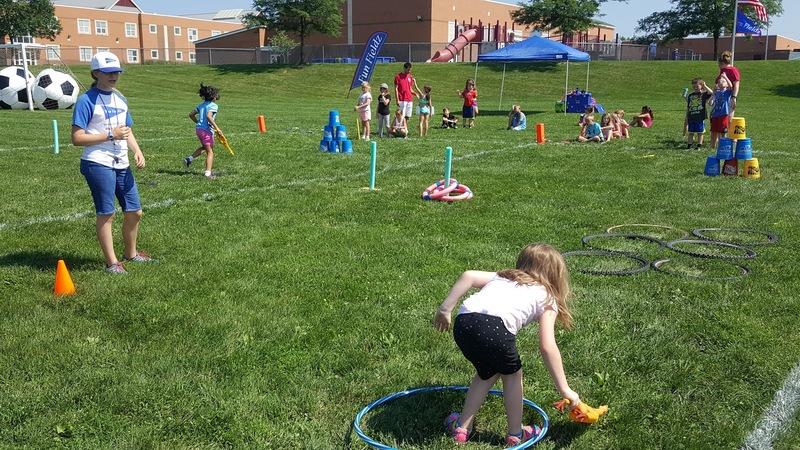 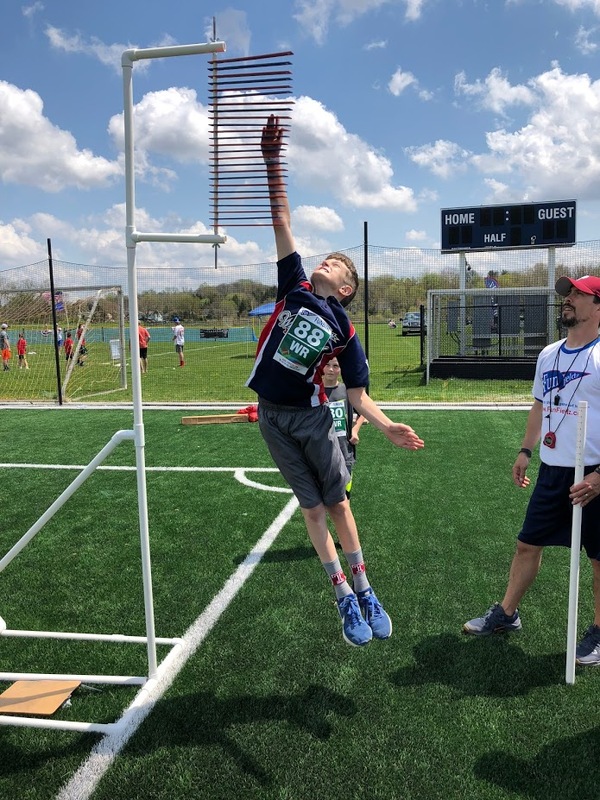 ​We realized that what we had created was not just a great way to keep kids active, but also a chance for adults to reconnect with their childhood and a way to build stronger relationships between family, friends and co-workers. 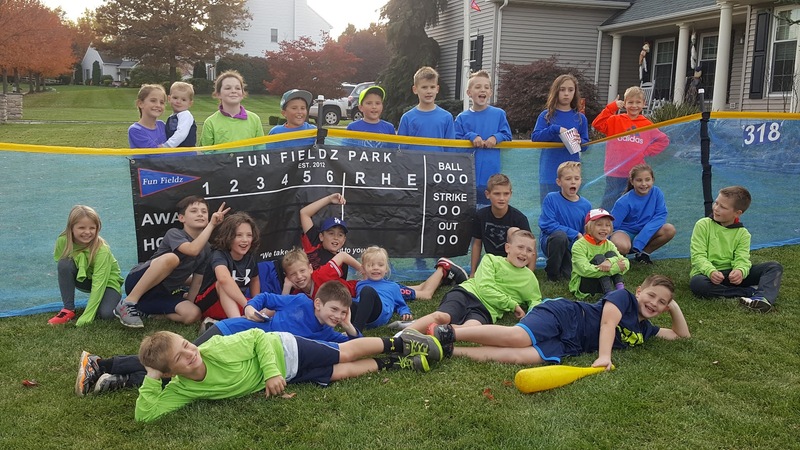 We launched our company in 2012 and have been building the Fun Fieldz experience every day since. 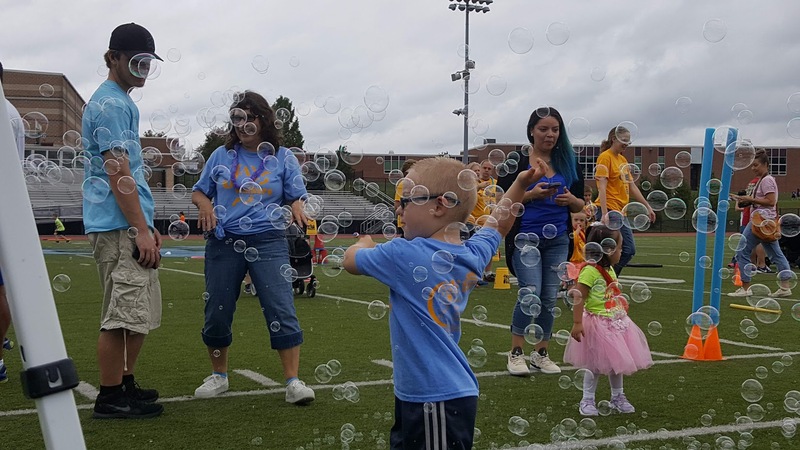 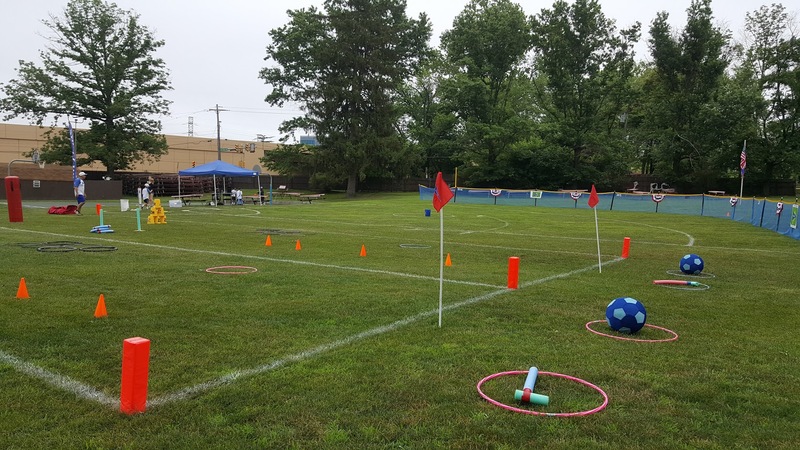 ​If you are planning a birthday party, corporate team building day, family reunion, fundraiser, or any other event, we hope that you would consider Fun Fieldz. 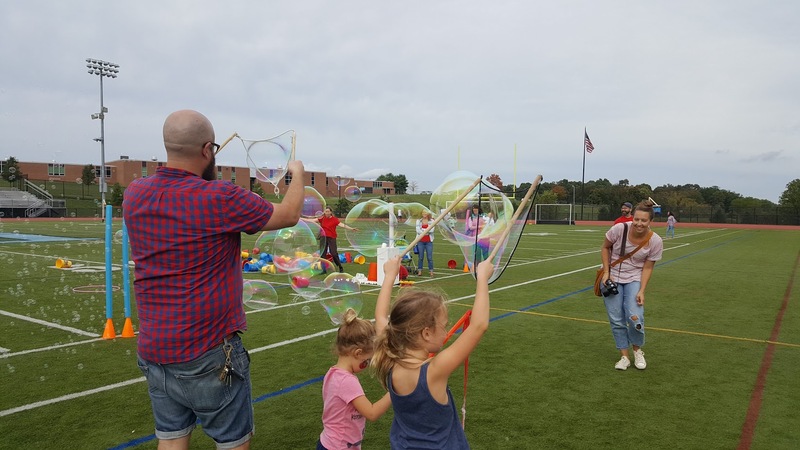 Let us help you create a truly unique and enjoyable event that will make lasting memories for everyone to enjoy.